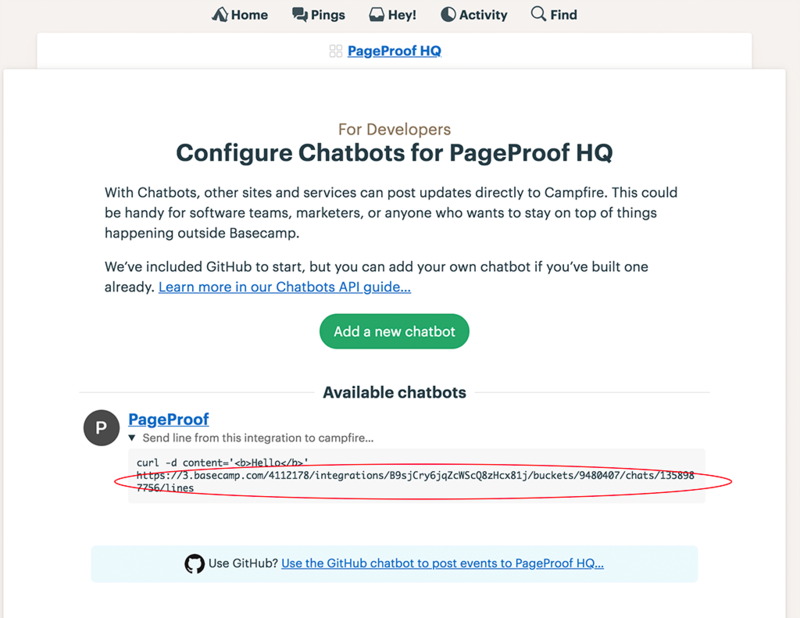 To get started, you need to get a campfire chatbot URL from Basecamp, then use this url in the PageProof integrations page. 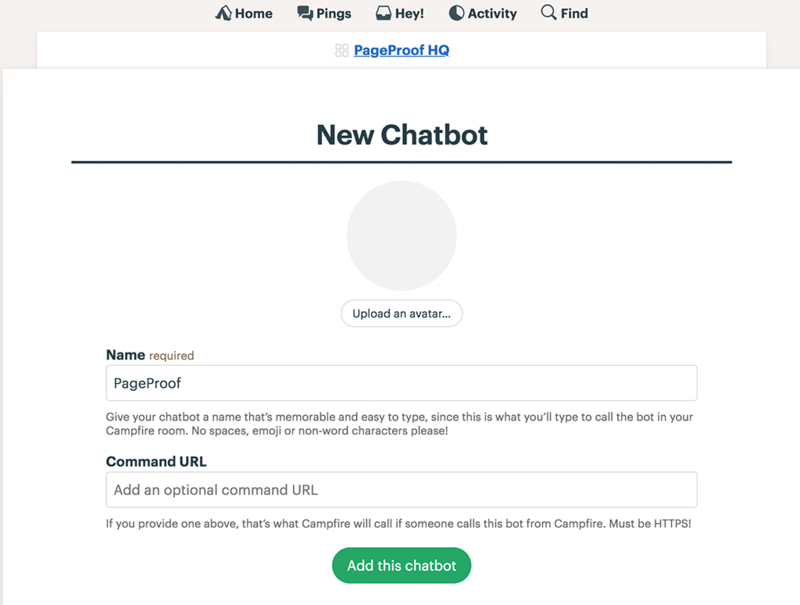 In your Basecamp HQ screen go to the menu top-right and select Configure chatbots. Give your chatbot a name and click Add this chatbot.  Once the chatbot is created, click the small triangle below the chatbot's name – copy the url starting from https://. 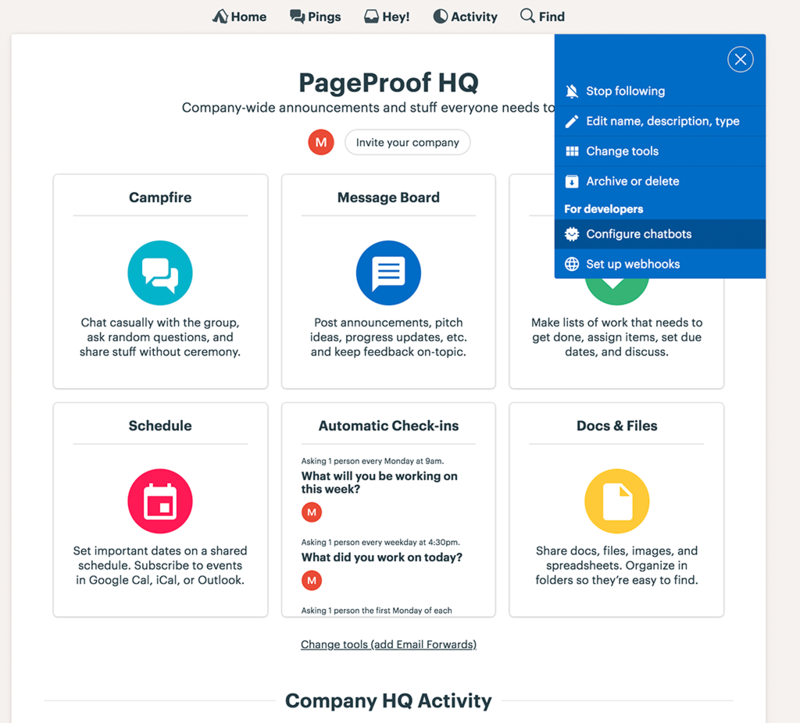 In PageProof, under your main menu select team, then select integrations. 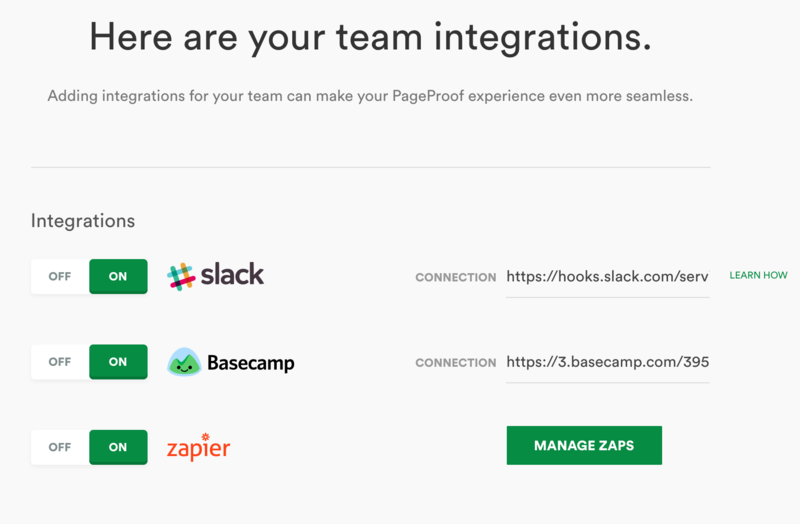 Set the Basecamp integration to on and paste the url in the connection field.